A 19th-Century Mathematician Finally Proves Himself In the mid-1800s, Charles Babbage got fed up with doing complex calculations by hand, so he designed what he called a "Difference Engine." He never built the machine in his lifetime, but 150 years later, engineers built the engine to Babbage's specifications — and the 5-ton calculator actually works. But Doron Swade, a former curator at the Science Museum in London, has proven that Babbage wasn't just an eccentric dreamer. Using nothing but materials that would have been available to Babbage in the 1840s, Swade and a group of engineers successfully built Babbage's Difference Engine — and a version is now on display at the Computer History Museum in Mountain View, Calif.
One day in 1821, after finding multiple errors in hand-calculated astronomical tables, Charles Babbage exclaimed: "I wish to God these calculations had been executed by steam." He then set out to design a mechanical calculator. Watch a video of Babbage's Difference Engine in action. The Difference Engine fills half a gallery and stands taller than most men. It's 5 tons of cast iron, steel and bronze woven together from 8,000 distinct parts. Though it looks like it could be a sculpture, the machine is essentially a giant calculator. Tim Robinson, a docent at the museum, says it's "the first automatic calculating machine." This engine — made from 162-year-old designs — doesn't have a power pack; it has a hand crank. Robinson works up a sweat as he turns it. "As long as you keep turning that crank, it will produce entirely new results," he says. Most importantly, the machine produces accurate results. In Babbage's time, England reigned over a vast global empire. To navigate the seas, captains used books filled with calculations — but these equations were all done by fallible human minds. "If the tables had an error," Robinson says, "a ship could either get lost or run aground, so lives and property were thought to be at stake." The story goes that Babbage was inspired to create the Difference Engine one day when he came across multiple errors in a book of astronomical calculations. "I wish to God these calculations had been executed by steam!" he exclaimed. Initially, he was able to raise money for his engine from the British government. But after 10 years of work, he needed more, and the government was unsympathetic. "He was so far ahead of his time in his thinking that many people opposed what he was trying to do on the grounds that they just didn't understand," Robinson says. 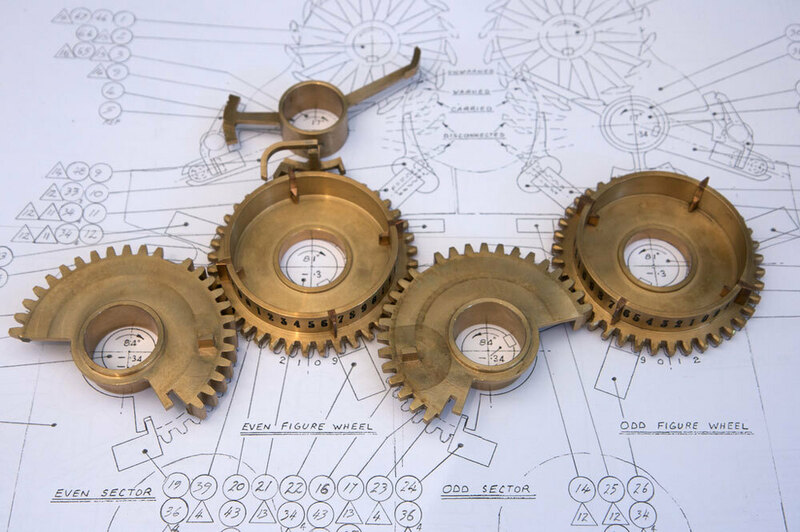 Babbage's unfinished engine was turned into scrap metal. All that remained were his drafts and drawings. Generations of computer scientists saw him as an inspirational figure rather than a man whose writings and designs could be used as a base for modern computing. In the 1980s, Swade came across Babbage's story while doing research at the Science Museum in London. Swade was surprised to discover that no one had ever tried to build Babbage's engine. So he gathered a team, and over 17 years they got the money and the materials to finally finish it. The team built two engines. One is on display at the Science Museum in London, and the other was flown to California — all in one 5-ton piece — on a 747. Robinson, who just retired from a career in computer systems, says the completed engine has proven Babbage's genius. He thinks that what is most unfortunate about Babbage's failure to complete the Difference Engine is that it would have given him the credibility to build what many consider his greatest design, the Analytical Engine. When Babbage died in 1871, he left behind 20 large drawings of his Difference Engine. Today, if the machine jams, engineers at the Computer History Museum still consult Babbage's diagrams for help. The Analytical Engine shares many features with early computers, Robinson says. For example, it would have been programmed on punch cards. At the time, punch cards were used to automate weaving looms. On early computers, they would eventually be used for programming. The Analytical Engine was able to do a wider variety of calculations than the Difference Engine. It is also what inspired the woman whom many call the mother of computer programming, Ada Lovelace. Lovelace was the daughter of the poet Lord Byron. She met Babbage at one of his London soirees, which were attended by intellectual luminaries of the time, such as Charles Darwin and Charles Dickens. Lovelace also had a passion for mathematics. 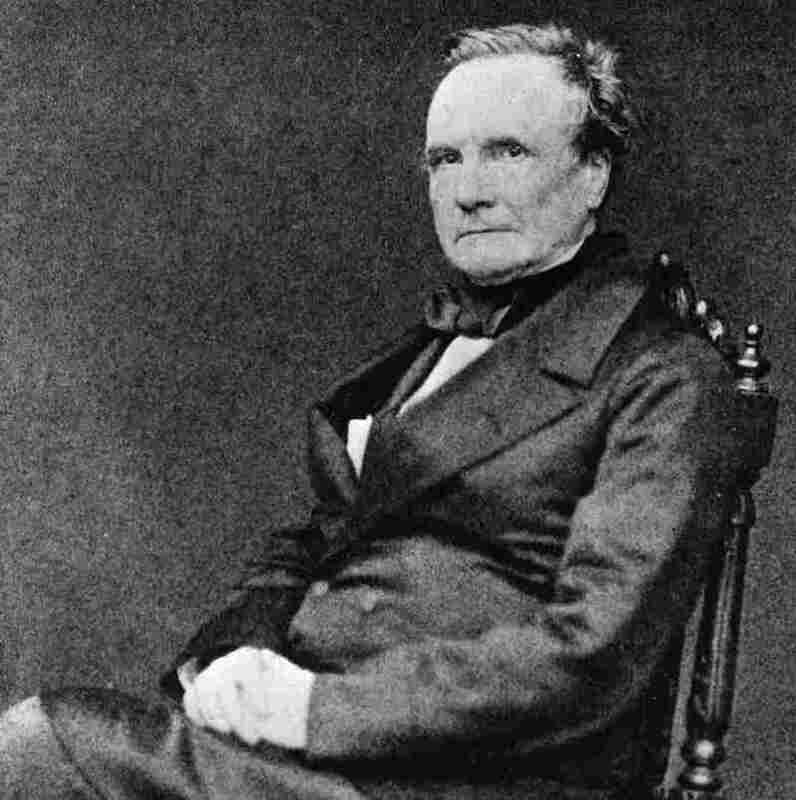 Lovelace helped Babbage put his ideas in writing. She often understood the implications of his work better than he did, Robinson says. "Ada recognized that you could actually use numbers to represent things other than just quantity," he explains. "They could represent letters of the alphabet. They could represent musical notes. They could represent positions on a chess board." 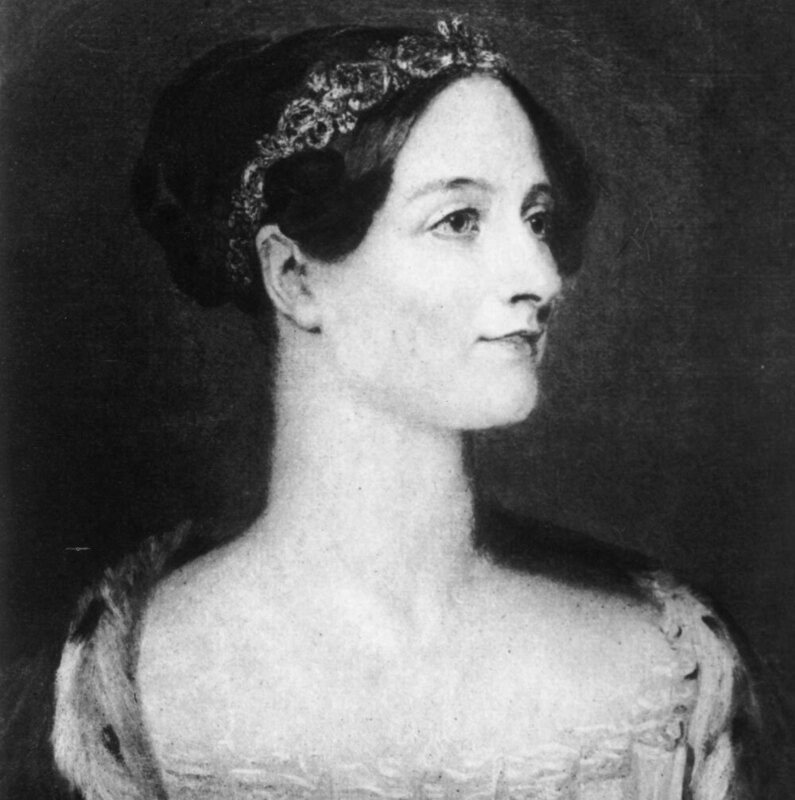 Ada Lovelace — considered the mother of computer programming — met Babbage at one of his London soirees. She helped him put his ideas into writing. Of course today we see the fruits of numerical representation when we listen to MP3 files and view YouTube videos. But, Robinson says, "thinking about computer chess in the 1840s is kind of way out there, right?" Even today, people are amazed when they see Babbage's Difference Engine work. Swade says, "I still never fail to receive pleasure from watching people's reaction when they first see this extraordinary spectacle. Their jaws literally drop." Swade believes that if the engine can amaze people who have seen modern computers, its impact on the Victorians would have been even greater. If Babbage had completed it in his time, Swade wonders whether he might have inspired a Victorian information age. Instead, he died an embittered old man with a tarnished reputation. The Difference Engine will remain at the Computer History Museum through the end of 2010. Then it will be flown to Seattle, where it will enter a private collection.